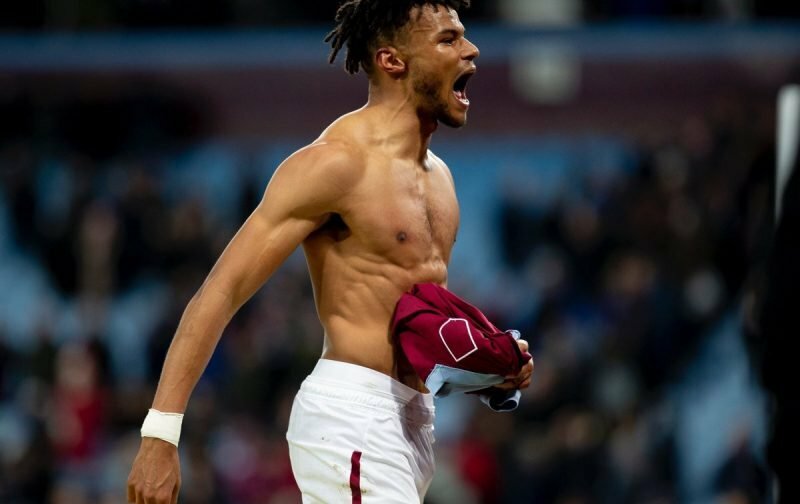 Friday evening’s six goal thriller at Villa Park as Aston Villa welcomed high flying Sheffield United for our most recent Championship clash certainly didn’t go as anyone expected. For a start, most felt we would show up but we largely didn’t as that was reflected by the visitors taking a 3-0 advantage 62 minutes in. Something twigged as the game came to a close and with renewed belief from Tyrone Ming’s effort, Tammy Abraham and Andre Green got themselves on the scoresheet to complete the unlikeliest of comebacks. Highlights were required viewing as I guess many fans had left before the players turned up. So to the player ratings from the game, courtesy of Vital Villa Forum member Villan57. What a bizarre game that was from the dire to the ridiculous in 10 minutes! Back to my player ratings, I’m basing these mainly on the first 82 minutes. Kalinic 6: Could have done better with the second goal, I’m guessing he’s used to being given more protection for the refs abroad. Hutton 5: Tried to drive us forwards but where was he when Sharp scored their 3rd? Elphick 6: Thought he was ok, not a problem. Mings 7: Looked the part and got us back in the game too, with what we all thought was a consolation goal. MOTM? Taylor 5: Not as bad as he has been but that’s not hard. Jedinak 3: Never got near them all night, I think I prefer him at Centre back! Hourihane 3: Two fantastic passes to the ball boy on the wing which had to be seen to be believed, No doubt stats will prove he’s our best player. SJM 6: Finally dragged down to nearly as bad as the rest, but still tried. El Ghazi 3: He wears gloves! Need I say more. Tammy 6: Second to everything except his goal which he put away with ease. Koj 3: People moan about Albert! Shocking but not alone. Green 6: What a good header that was!! I’ll ignore the rest. Whelan 7: Changed the game Bossed the midfield, along with Mings, I’d say he was MOTM. Smith 5: Deano I’m trying my hardest to like you but you’re making it very difficult! keep picking the same team and expecting a different result is not a good idea.